CBD oil is the next new healthy alternative. It’s caused quite a massive wave in the health industry, with more research being done all the time to show that it helps with a myriad of health issues. From back pain to anxiety and depression, CBD oil could be an excellent option if you don’t like taking prescription medication. Naturally, there are now many companies out there who sell CBD oil in a number of different forms. However, this doesn’t mean that they’re all honest and worth your trust. Let’s give one of them a review. If you ever had to take medicine as a kid, you’ll know that it always tasted better when washed down with something sweet. Whether it was crushing a pill up with jam or taking a spoonful of Nutella afterward, sweet stuff makes the entire process more enjoyable. While CBD oil isn’t a pill, it is an acquired taste that isn’t for everyone. If you use CBD oil on a regular basis and even every day, tasting the same strong flavor all the time can get old. 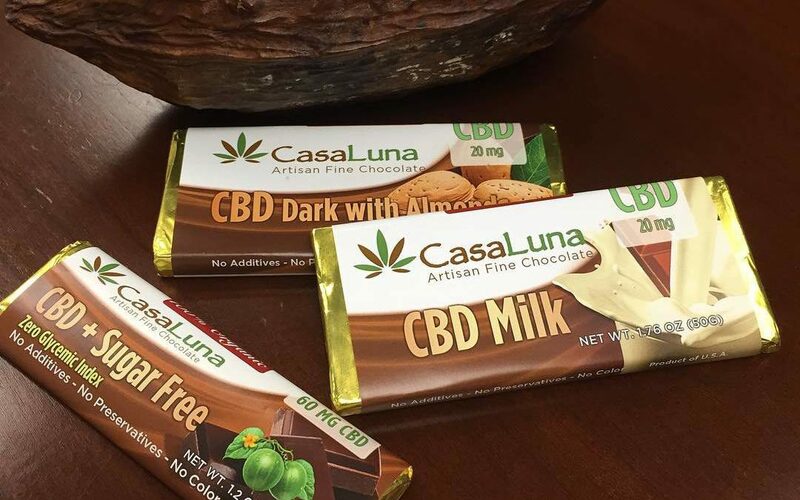 That’s why Casa Luna Chocolate company came up with the idea of infusing their CBD oil in chocolate. In fact, they’re the first company in the world to have done this, so they’re paving the way to the future of CBD oil consumption. They’ve certainly created a popular niche with their innovative way of taking CBD oil. Their CBD chocolate bars range in price from $16 to $26. Casa Luna seems to take quite a stand when it comes to the purity and quality of their ingredients, as all of their products contain 100 percent organic and kosher ingredients. They’re so unrefined, in fact, that they talk about their chocolate as being ‘bean to bar.’ This means that they are in control of the entire process, and claim to make all of their CBD chocolate from scratch. While they don’t actually grow the cacao itself, they get stuck in with the rest of the process. When you visit the Casa Luna Chocolate website, the entire thing centers around this niche that they’ve created. This leads us to believe that they are, first and foremost, a chocolate company. CBD oil, as a standalone product, comes second. As with many of these companies, there is scant information online about Casa Luna and the quality of their CBD oil. They’ve actually managed to hide behind their chocolate in this case when it comes to delivering product information to the consumer. While they have an extensive description of the chocolate manufacturing process, there’s next to nothing about where they source their CBD oil from. This leads us to believe that they may not be a safe choice when it comes to your CBD oil. They’ve also failed to have any lab tests available on their website, which indicates to us that there is no knowing whether their CBD oil is safe from solvents, chemicals, and metals or not. Whenever we come across a website that doesn’t have a lot of information on offer, it makes it difficult for us to give that company an excellent rating. The more information a website has, the more likely we are to trust in the brand and provide them with the rating that they deserve. 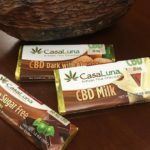 Casa Luna Chocolate has too little information on their site for us to recommend them as a good CBD oil company. 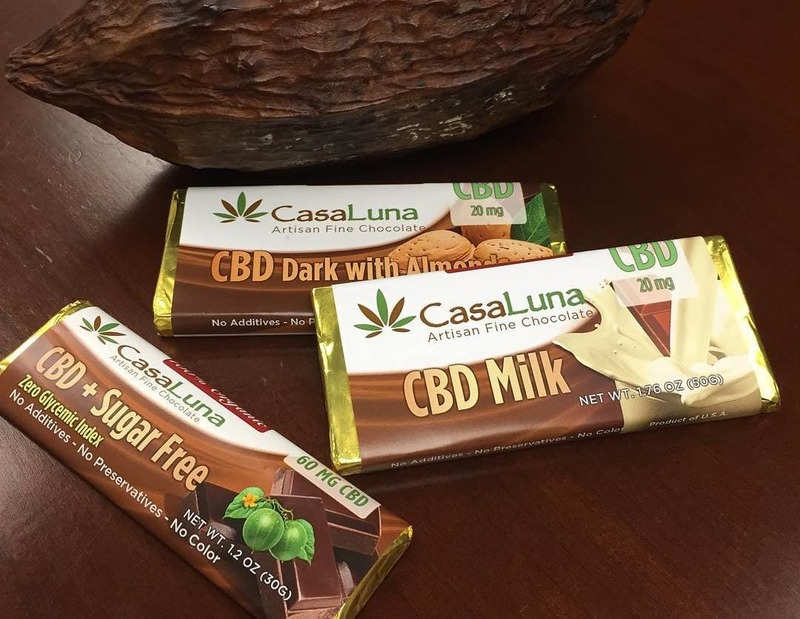 I liked the idea of CBD infused chocolate so I ordered a couple of Casa Luna chocolate bars. They were smaller than I expected for the price. As for the taste and quality, I didn’t like it. The taste of CBD oil didn’t blend well with the taste of chocolate and it gave me heartburn.